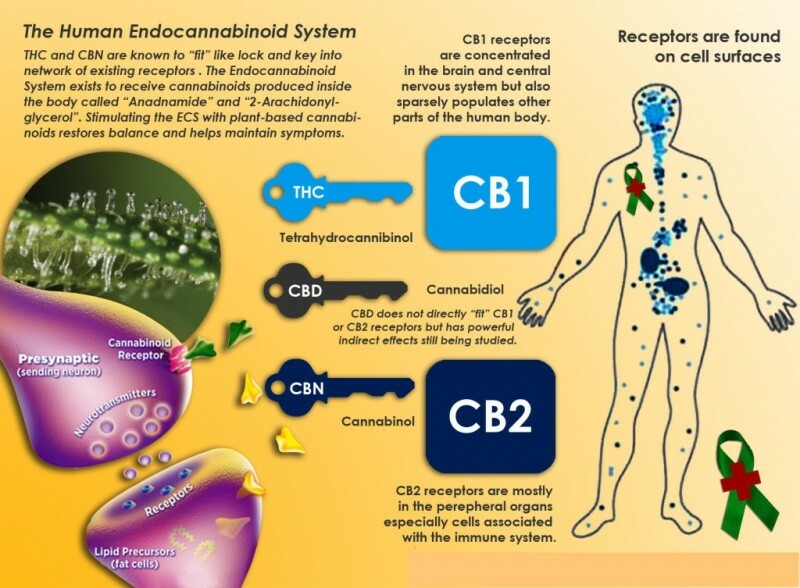 100mg CBD e-liquids available in chubby gorilla 10ml bottles, 1% CBD concentration. Order yours today for satisfyingly fruity flavours you'll want to come back to time and time again. Including skunk no1 and tutti fruity! 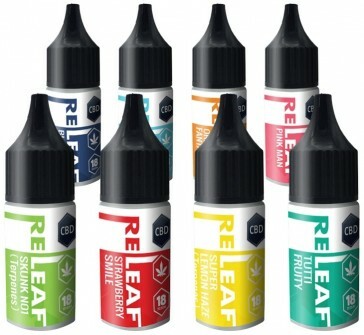 High quality product from Re-Leaf with 50% PG, 50% VG split.